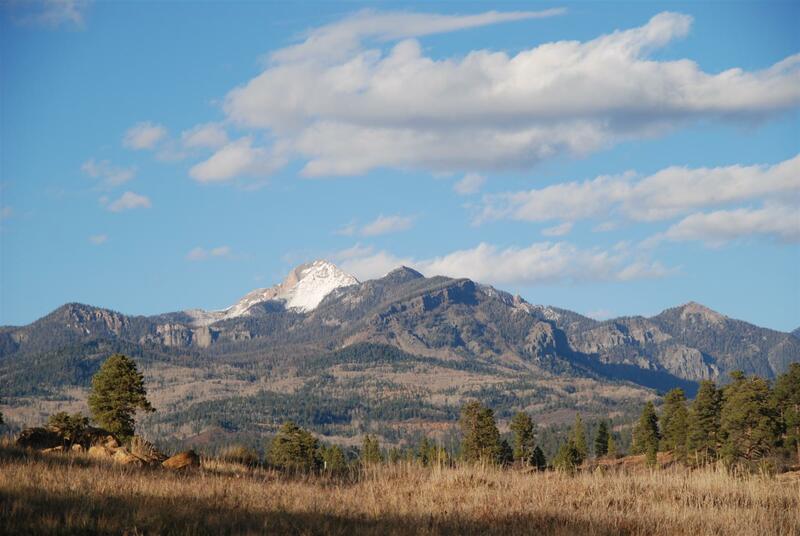 The Reserve at Pagosa Peak brings the Colorado outdoors to your back door. 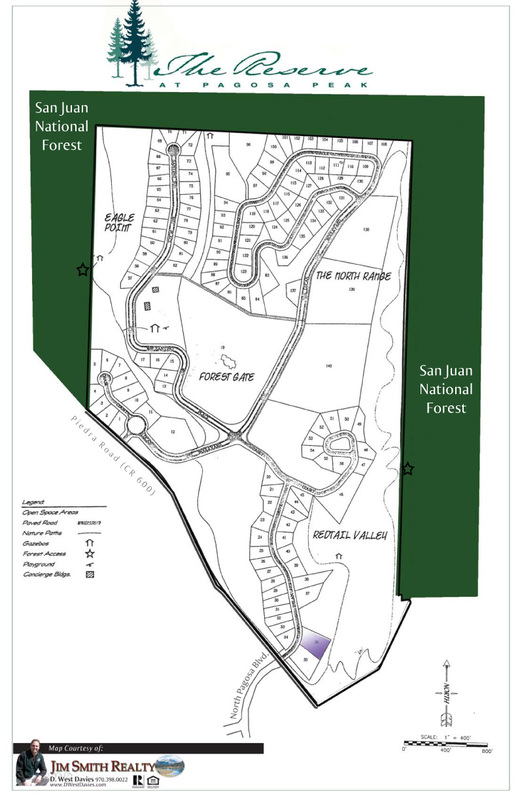 Maintained nature trails, a playground and picnic area and a community-owned guest house make it easy for you and your family to observe and enjoy the natural beauty and wildlife found within the community. 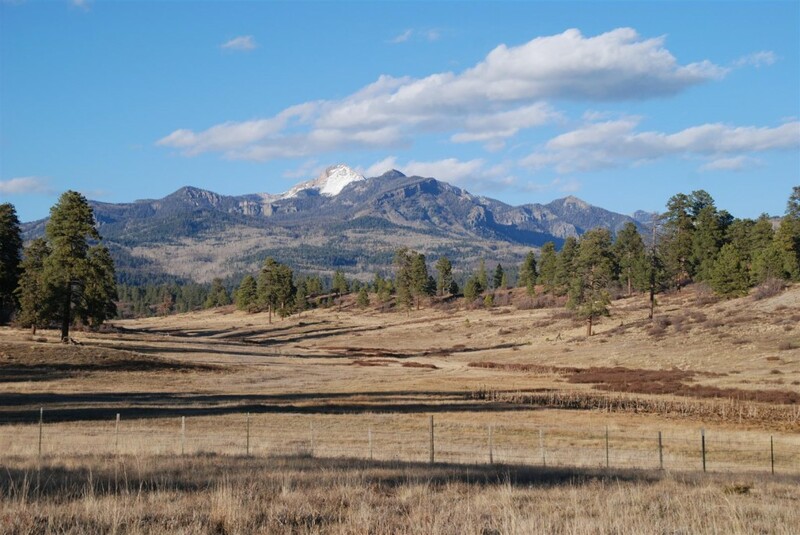 With access to the surrounding San Juan National Forest and San Juan Mountains, you’ll discover unlimited opportunities for year-round recreation and relaxation. Massive Pagosa Peak mountain views from this beautiful Reserve at Pagosa Peak Lot. By D. West Davies 970-398-0022. 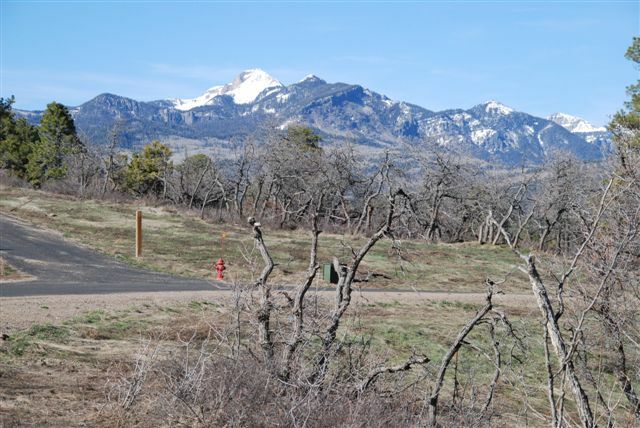 Lot features Pagosa Peak views and generous green belt on south side. Please note that I list the most recently updated listings below.